Microsoft is launching a Halo Channel for Master Chief fans on Xbox One this fall. 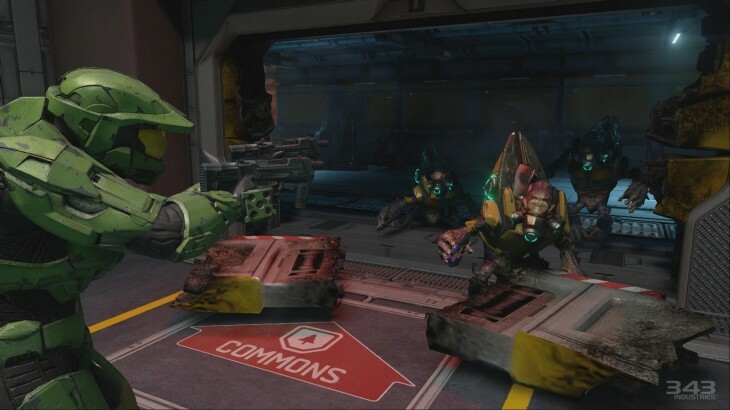 Described as “the home for Halo,” it will offer a single portal where players can receive notifications about new content – such as the release of its digital series Halo: Nightfall – and watch video interviews and ‘behind the scenes’ documentaries about upcoming Halo games. The channel can also be used to watch and chat about competitive Halo matches, vote on the topic of future mini-documentaries and also read up on the lore surrounding the Halo universe. The portal will even offer rewards for Halo: The Master Chief Collection if you watch certain content. Every copy of The Master Chief Collection will also come with the Halo 5: Guardians beta. Although the compilation arrives on November 11, Microsoft today confirmed that the beta will run from December 29 to January 18.